Blue Star Power Systems offers a comprehensive portfolio of products to serve all major markets within the power generation industry as a single source supplier. Blue Star offers gaseous product lines including prime power to back-up emergency power generator sets. 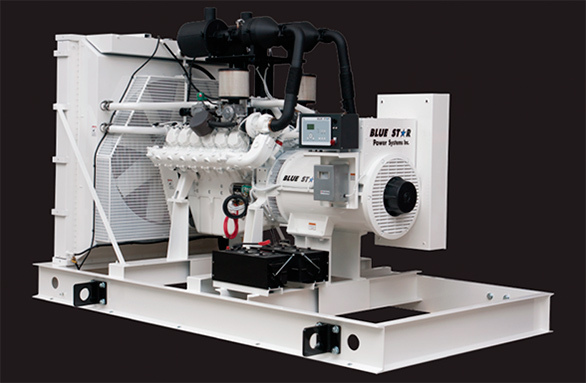 Blue Star’s diesel product lines range from stationary to mobile generators and customized solutions.